Yesterday german reggae singer Don Bonn released the official video of the tune “A Voice To Sing” of his forthcoming EP by the same name. This gifted reggae crooner also works as a sound designer which comes out in that ear caressing soulful production of the tune. Turn up loud, listen to this voice and forget your sorrows! This is surely not the first big tune of Don Bonn. Last year he recorded the one and only dubplate that has ever been made of a song from the score of german crime series “Tatort”. 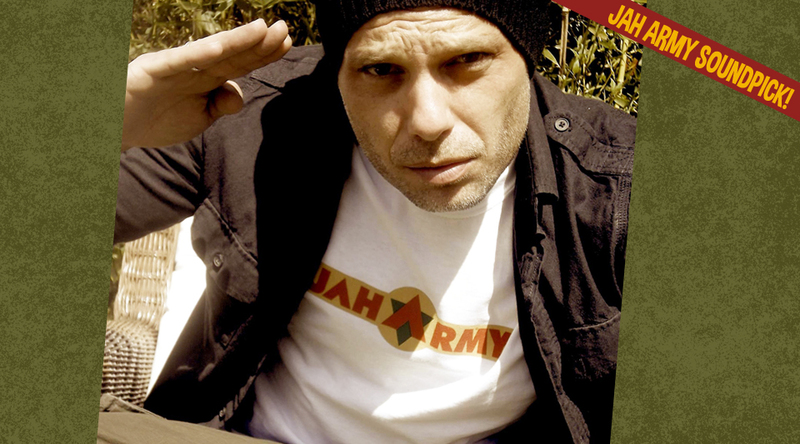 Exclusively for Jah Army. Each comment on our soundcloud page or here on our blog will be highly apreciloved!